Avalon Dental - Bradley P. Dilling, D.M.D. Dr. Bradley Dilling is a family and cosmetic dentist. Dr. Dilling focuses his practice of dentistry on providing excellent dental care. Remaining sensitive to the fears and concerns of his patients is a top priority. He offers a wide range of dental services from preventative to restorative, cosmetic and adult orthodontic dentistry. Dr. Dilling was born in Pennsylvania and raised in Cape Coral, Florida. He moved to Fort Myers with his family in 2008 after receiving his Doctor of Dental Medicine from the University of Florida in Gainesville, Florida. Dr. Dilling is dedicated to continuing education in dentistry and has developed a philosophy of true comprehensive care for his patients. Dr. Dilling uses the latest technology combined with time-tested techniques to provide the best care possible for his patients. 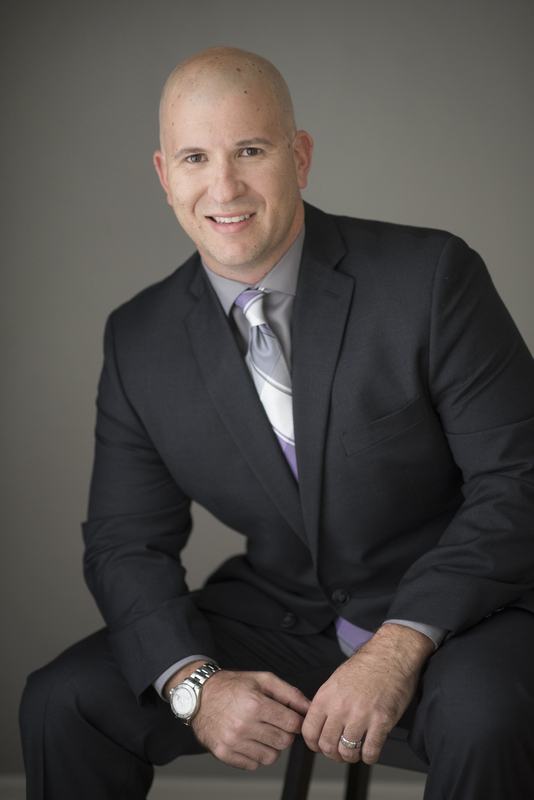 He has completed many advanced courses in cosmetic dentistry as well as courses at The Dawson Academy, a recognized leader in comprehensive dental education. With a new office and extensive family in the area, you can be certain that Dr. Dilling will be here for your dental needs for years to come. Dr. Bradley Dilling also donates his time and care for Project Dentist's Care of S.W. Florida, Inc. Project Dentist's Care is a low-income clinic sponsored by the Lee County Dental Society. PDC is staffed by dentists that volunteer their time on Wednesday evenings and Saturday mornings. A dental assistant is on staff. Extractions, fillings, and x-rays are the only procedures performed. If a patient qualifies for PDC the services are free. To apply for PDC and make an appointment a patient may call 239-628-1454.